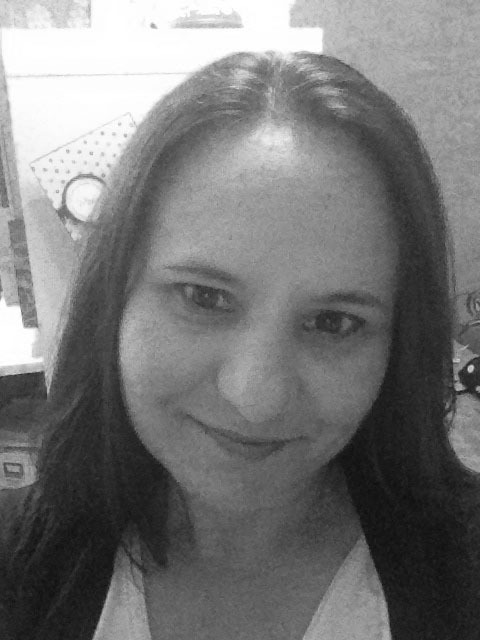 Hey there everyone! 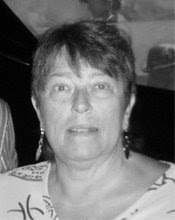 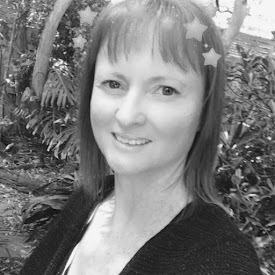 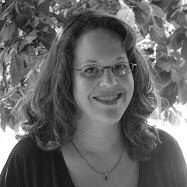 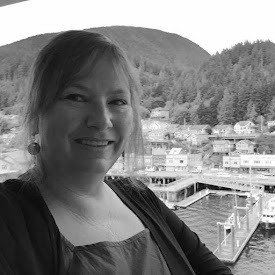 It's Bonnie Sharp and I'm here with the last challenge for October! I'm sure you all know that October is Breast Cancer Awareness month. 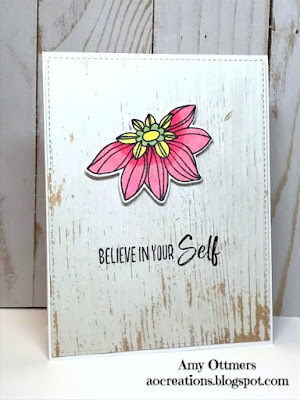 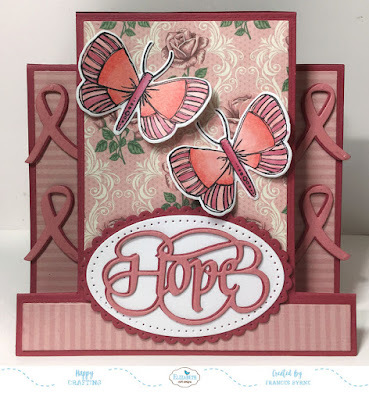 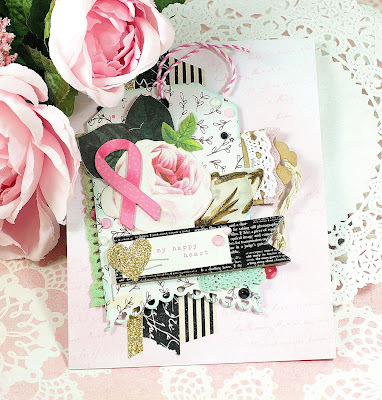 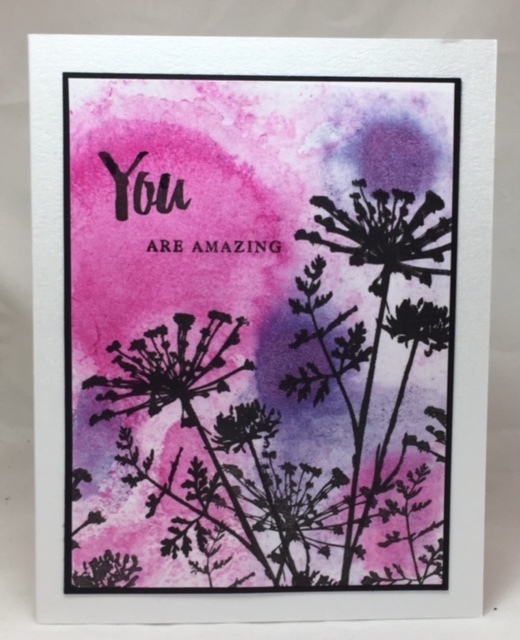 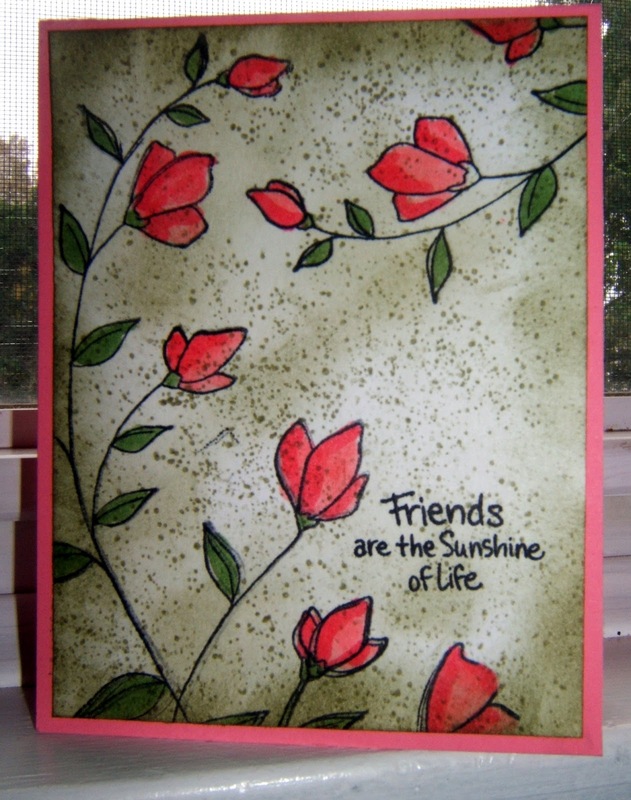 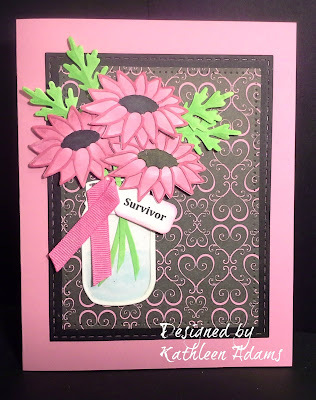 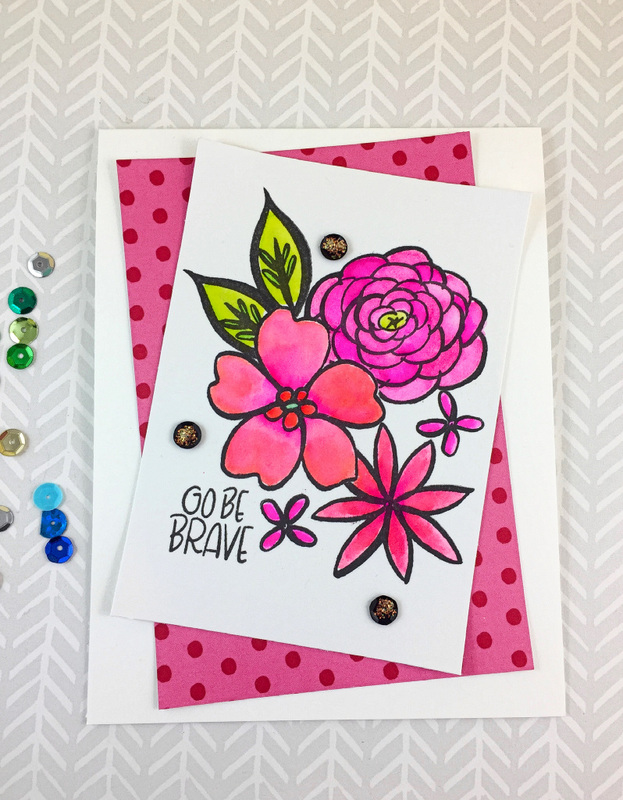 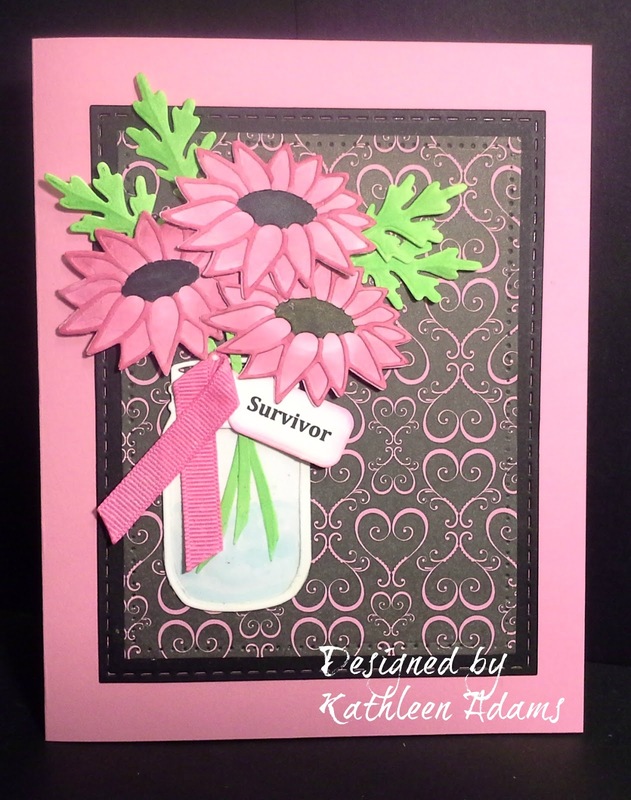 My challenge to you is to create an inspirational card using pink somewhere on your creation! 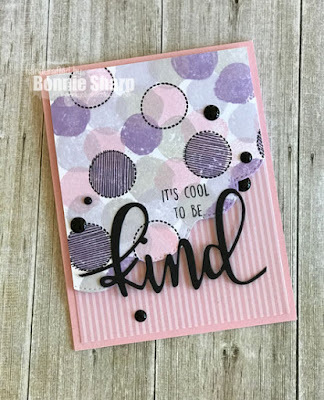 Bonus points if you send your card to someone needing a hug! Lovely creations from the design team.